10 breakthrough Ways for anyone to build A site! If you need web design tips, you have come to the right place! There are things you NEED TO KNOW before you dive into ANY web design job. It’s not difficult to learn to design a website on your own. With a little bit of practice and these practical tips and hacks, we will help you begin the process! 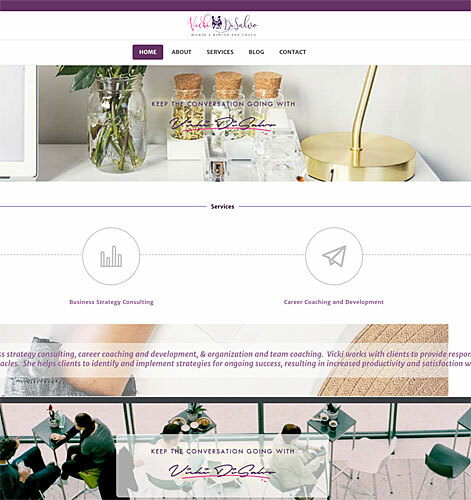 The structuring and design of your website needs to be attractive, simple and responsive. It should load in under 3 seconds and function with no issues. Will your site be informational? Do you have all website content and graphics? 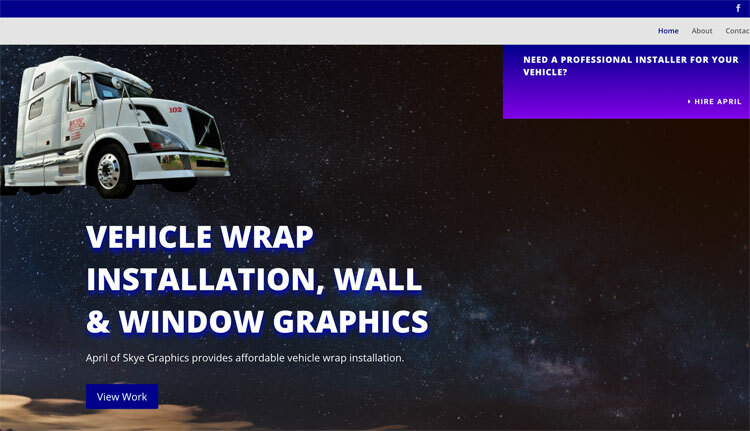 How do you want your website to present your business? Write your answers down, and let’s move on to our 10 web design tips below! There are other facts you must consider before designing a website. If you know very little about web design, the tips below may not be enough. In addition, if your website will be representing a full-time job you may want to consult with a professional. However, if you are insistent on building a site on your own, you have many options. Whether you watch Youtube tutorials or take a course, we know you can do it! That, combined with the website building hacks below, will help you design a professional, functional site. This is one of the web design tips EVERYONE must follow! Did you know – most web searches are conducted on a smartphone? No matter what type of site you build, it needs to be responsive. If your site doesn’t look good on a smartphone, chances are you’ll lose leads! When I build websites, I keep site design first in my mind. I build sites that look equally good from smartphones, because the world is heading in that direction. If you have any issues making your website fully responsive, consult with someone prior to publishing your site. 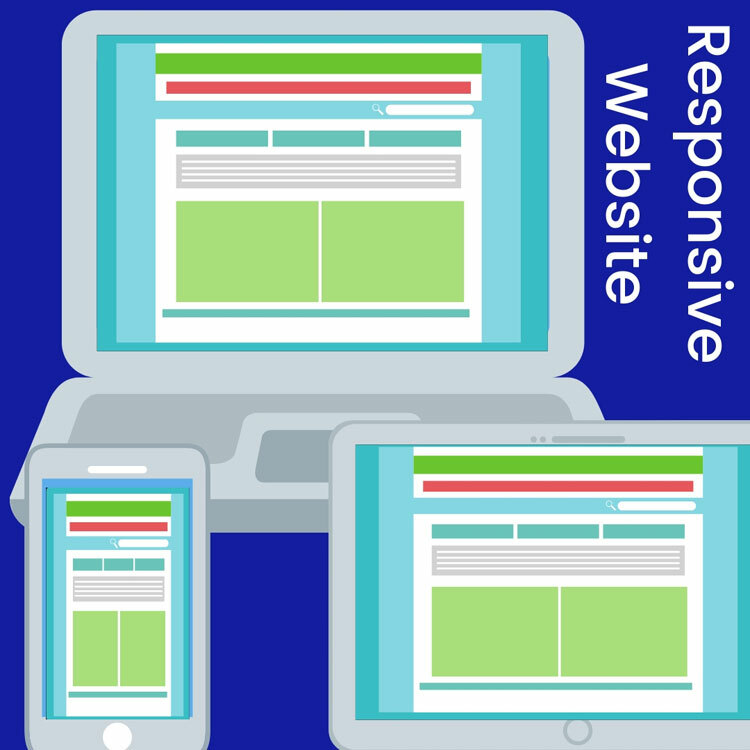 Your website’s responsiveness on mobile and tablet is a huge indicator of your site’s success. So do not overlook this tip! The second most important factor to keep in mind when building a website relates to it’s content. And you don’t need to have a big budget or be a great writer to handle this properly. Knowing your target audience is vital. Your website’s message should be clear and portrayed through it’s content. Every page should be directed to your target audience and what they might be looking for in visiting your website. Furthermore, whether you build your website or hire someone to do it you will need to keep this tip in mind. 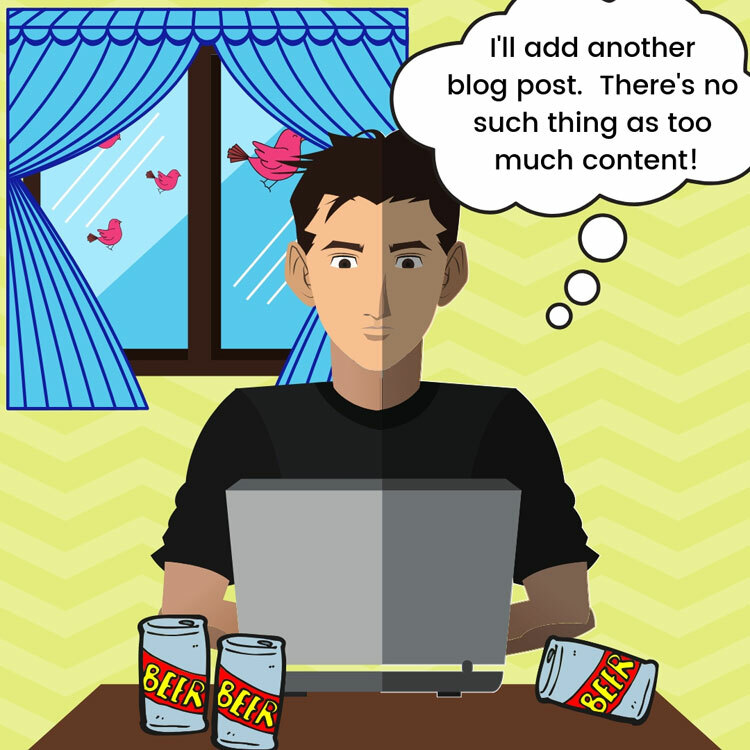 You can write your own content or hire a freelance writer. Don’t worry about the cost. I’ll recommend a few affordable sites! Some of the best sites to get really cheap content are iwriter and Upwork. I love iwriter particularly. I use this site a lot. What I like is that you can read over the content prior to paying for it and either accept or reject it. Your content should be clear and written simply. Most importantly, it should satisfy user intent. This is an important tip people often overlook. The overall style of your website is very important. 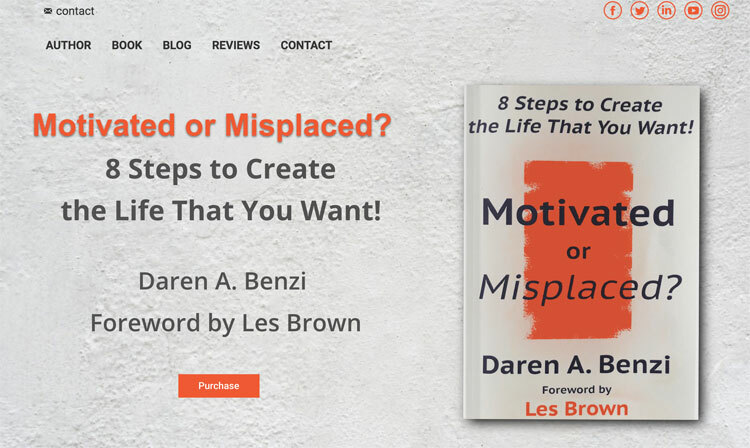 Aesthetic choices such as font, palette, and images will impact your site. The colors and styles you choose for your web design should be properly aligned with your brand identity. Your palette should not compete with your logo. Doing competitor research in this area is very helpful. But be careful. Avoid design clutter, keep your site simple but creative, and use a design wheel to organize your color palette. Image selection is extremely important. Use only high-resolution photos. Never screen-shot your images. You could end up with a lawsuit if you use a picture with copyright restrictions. Purchase images on sites like Shutterstock or select free images on Unsplash. Using a trustworthy website builder or CMS is mandatory. This is a very important tip. If you don’t have much knowledge of graphic design or technology basics, a CMS would not be appropriate as it requires hosting, domain purchase, installation and other management that could be too complicated. Choosing a builder such as Wix or Jimdo is a great option for beginners but not recommended if your business is a full time profession. Talking to people on forums is an excellent way to get direction when choosing a CMS. 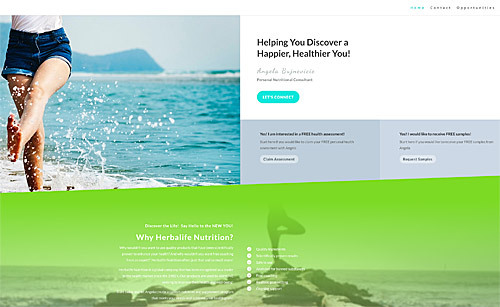 Limit your pages in the navigation bar if you are designing a website on your own. If you are hiring a professional, this web design tip is not necessary to follow. Having too many pages might be confusing as a beginning. The linking architecture of your site is important and needs to be clean. This is something that, as a beginner, would be difficult so it’s best to keep it simple. This is a web design tip that is often overlooked. It is essential that you hire a skilled SEO agency if you plan to get any traffic to your site. Your website should be search engine optimization friendly. All pages should be searchable and indexed by google. Keyword analysis should be done to help your business gain leads. Content, meta data, headings and images should have keywords and be optimized. Social Media should be connected to your website as well. 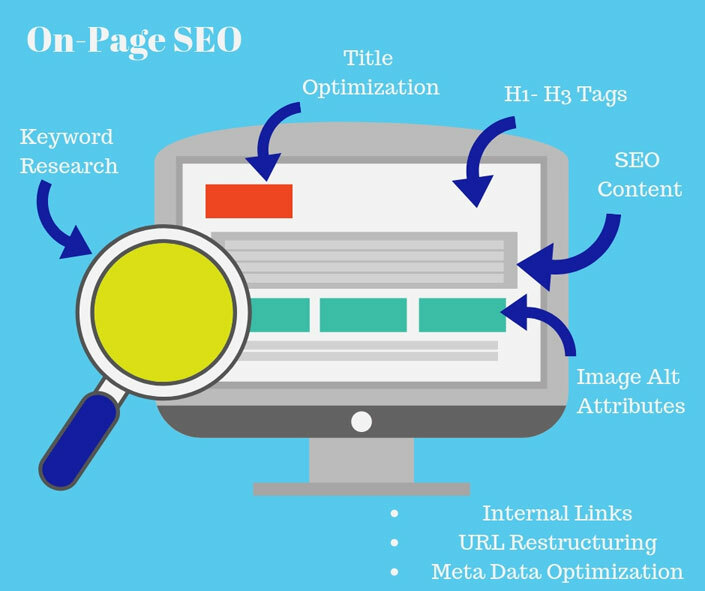 Business SEO is crucial for your websites success! This web design tip is more of an opinion. Flash intros are often distracting and slow down a website. 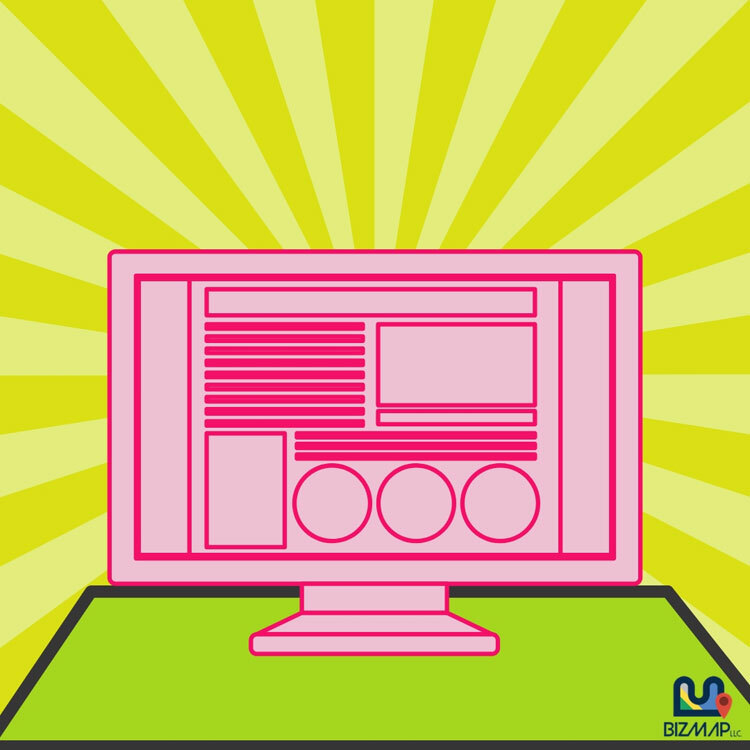 Relevant content is a much more essential component to building a strong website. Add new content regularly. This can be done very affordably too. Whether you write or create content yourself, or hire people on sites such as http://www.99centarticles.com/ the goals is still the same. Content should be new, well written and relevant. Images should be current and creatively match your web design concept. It’s also a good thing to thinking about regular press releases and to create a blog for your site, among other things. All of these tactics are helpful on any type of site. And updating your website regularly will improve DA and ultimately your SEO and Google ranking. It’s a win-win! Ok, look. I know designing a website can be pricey- whether you hire someone to do the job or not. But if your business is more than just a hobby, invest in a professional site already! Geeze! Hiring a professional is probably the most important of web design tips to consider. 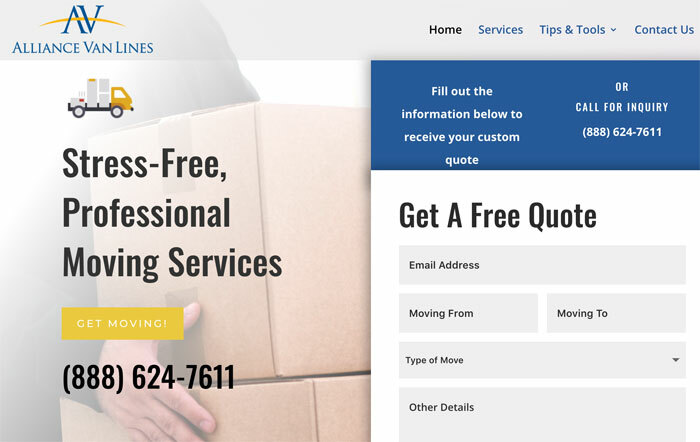 If you have a business you are making a living off of, please hire a respectable web designer! The reality is this. Your customers will not take you seriously if you do not have a professional website. Attempting to pull something off using a free website builder can be sketchy. Unless you are skilled enough and have design experience, I do not recommend that you use any “budget” website builder. Building a WordPress website is your best bet. Hiring someone to build a responsive website for you is what I would recommend if you are not familiar with web design. Of course, I understand you may not have the budget to hire someone. 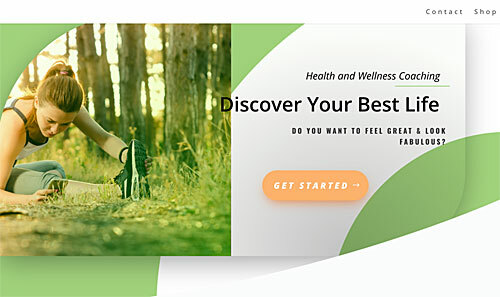 Sites such as Fiverr come in handy as they are very affordable. Another thing most people are not aware of is that “free” website builders are not in fact free. In addition to this, they can become quite expensive. Furthermore, those who choose to use “free” website platforms end up spending more money than those who do not. What ends up happening is that most of these free website builders are pretty much useless without the add-on features you need to purchase along with the site. In fact, in order for the website to function properly, these add-ons must be purchased. 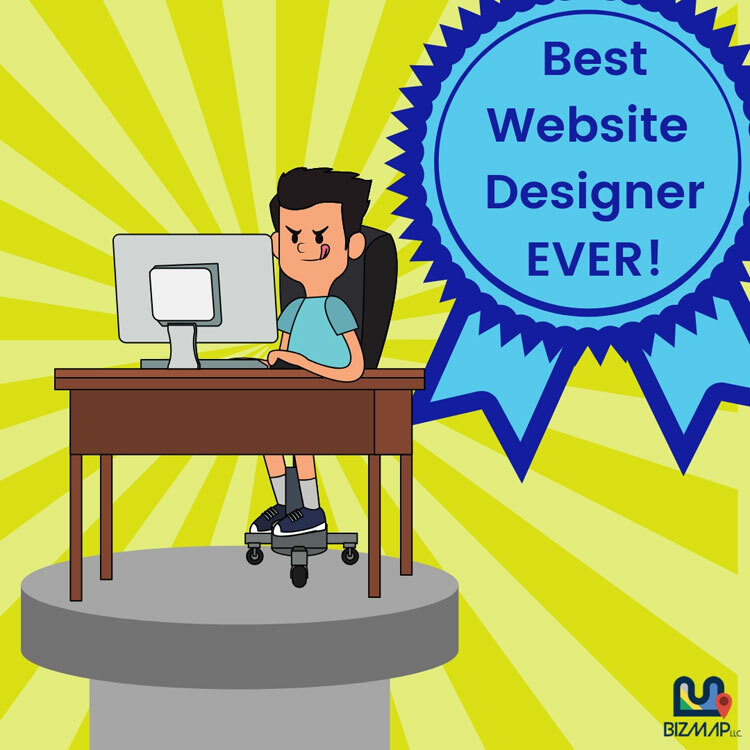 Choose Bizmap For Web Design! Building a website isn’t easy. 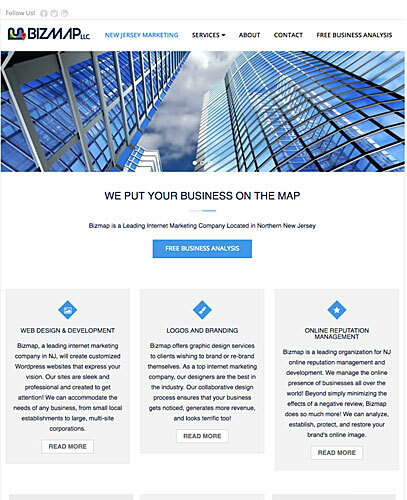 Bizmap will work with you to stay within your budget and accomplish your web design goals. 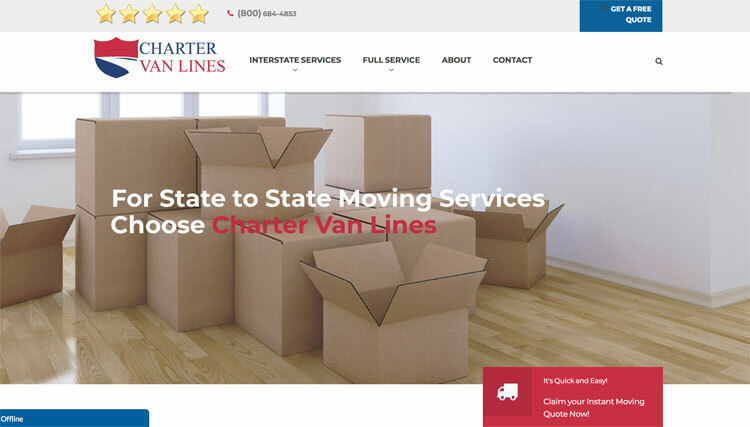 We have startup services, affordable options as well as custom web design options. So toss the web design tips and invest in your business today!